Knock knock. Who's there? Unexpected guests. Oh no! What to do? Entertaining guests is what makes this time of year special. No need to worry if you find yourself unprepared. I looked at what I had in my kitchen and I came up with some quick and easy choices that any guest would appreciate. Drinks :: Nothing says quick and easy like an instant brewer. 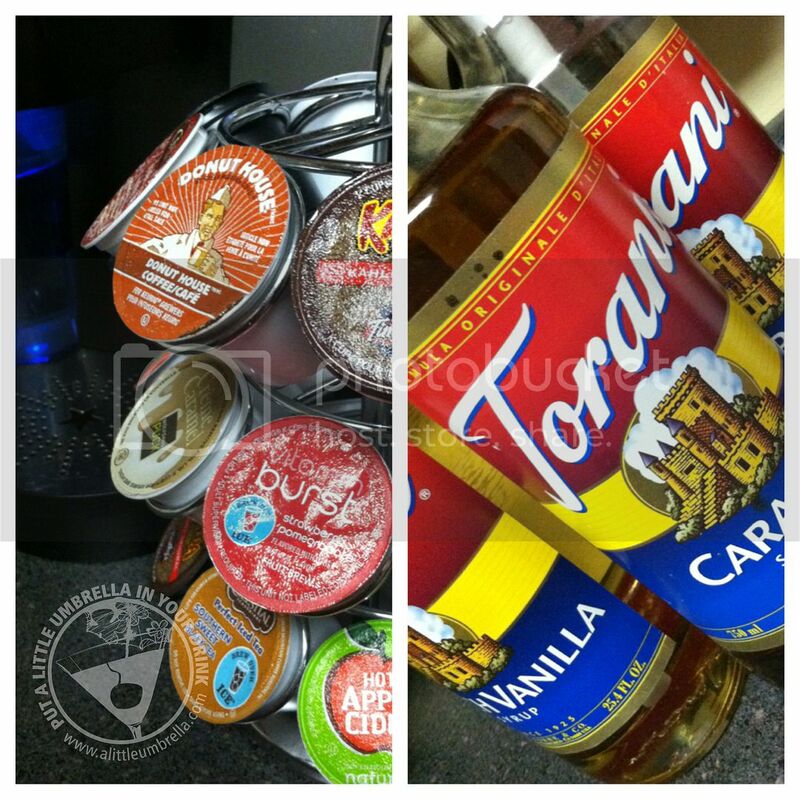 Let your guests choose their own beverage then add some flavored syrups to enhance the flavor. So simple! Appetizers :: The deli is your friend! 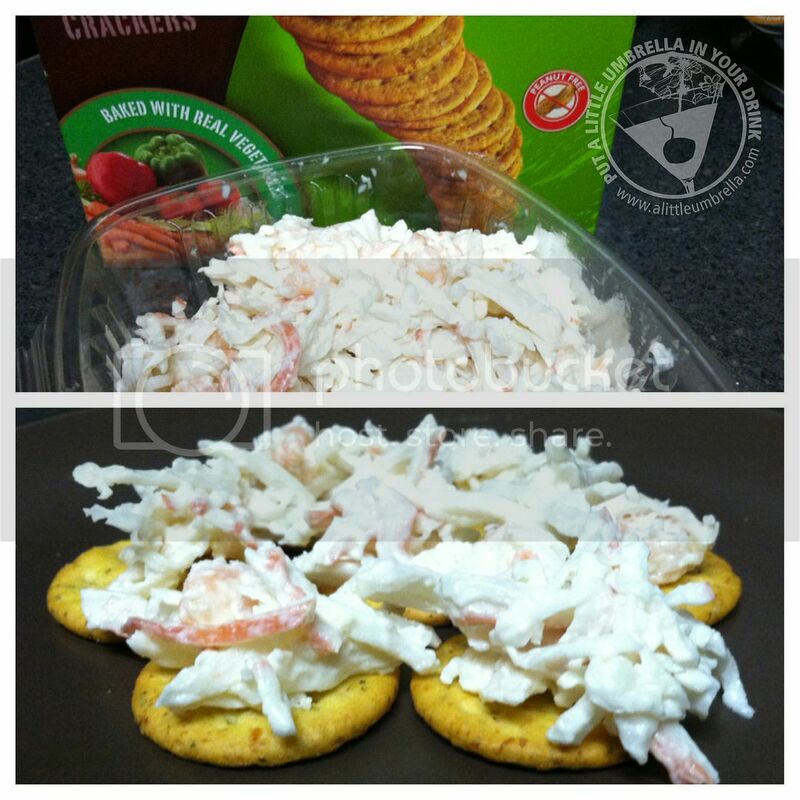 The last time I went to the deli, I picked up this crab and shrimp spread. Add that to some crackers and you have yourself an instant appetizer. 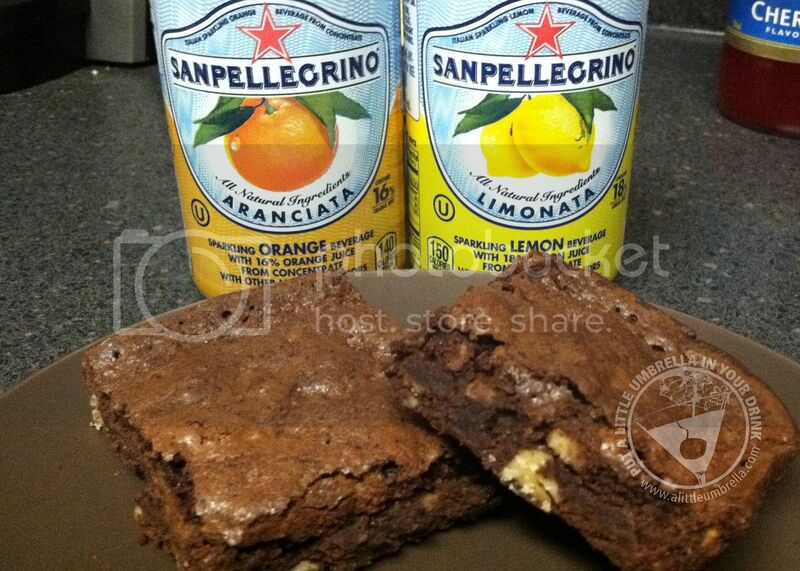 Snacks :: Whip up some brownies or cookies with some of that instant mix in your pantry. Serve up some Italian sparkling water and you are good to go! The LG Blast Chiller can chill those sparkling waters in just eight minutes! How cool is that?! Unexpected guests don't have to be stressful. Just relax and enjoy your company. If you take a look at what you have on hand, you can come up with something quick and easy. Don't forget presentation is everything. No matter what you come up with can look fabulous on that beautiful tray next to some candles! The LG Blast Chiller, available in the 3-Door Super Capacity French-Door refrigerator (LFX31935), can chill a room temperature, 12oz beverage in five minutes or a bottle of wine in just eight minutes. By comparison, a typical refrigerator takes about 40 minutes to accomplish this task - even in the freezer. This refrigerator is also among the largest capacity 36-inch refrigerators currently on the market, offering almost 20 percent more space and the ability to store over 50 gallons of milk. You can learn more about the LG Blast Chiller on Facebook or at lgblastchiller.com. Disclosure: Compensation was provided by LG via Glam Media. The opinions expressed herein are those of the author and are not indicative of the opinions or positions of LG. See my full disclosure.